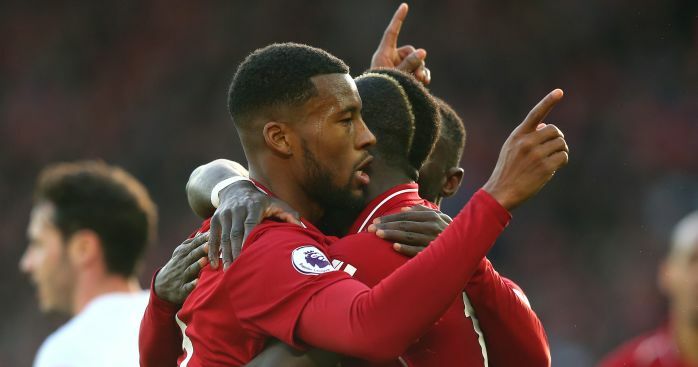 Chelsea fans debate what went wrong in Sunday’s mauling, while our Man Utd readers are feeling confident ahead of the PSG clash in Your Says of the Day. Got something to get off your chest? Join the debate on our forums here. Is it too late now to say Sarri? Cant help think what would have happened had we signed Aguero back in the day, we landed Torres I believe… City another level, we gifted them the victory. Take the hit and move on. I am hoping we get to see RLC/ Kante/ Kovacic/ Barkley feature as a midfield three at some point. Anyway let me not post what i have in my mind. My temperature is refusing to cool until now. But it’s good that Conte was appreciated finally. After he was crucified for months this time last season. People have finally seen what a great coach he was. Sarri needs to be backed as long as he is the Chelsea boss simple as that. No need to say “i told you so”. We support the club and not the person or style. We have enjoyed 15 years of success. Let us bear the pain now please. Life has double sides. If you laugh today, tomorrow you may cry. So it’s up to us to handle the tough times. When things are smooth it’s easy to be loyal. I get the need to try and have some continuity and that managers need time. But to have this there is a need to ensure you have the right manager! 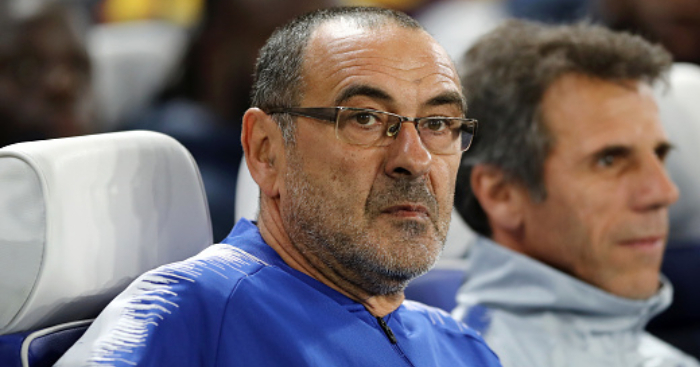 Sarri is showing with every poor decision, rigid tactics and favourtism in selection that he is the wrong person for the job. It is completely foolish not to play to the players strengths. If he insists on only playing his way then why not go the whole hog and pick our top youngsters who are more likely to take on board what he wants to do rather than the seasoned pro’s who clearly dont believe in what he is trying to do! I also get trying to go toe to toe with City -when you are at the top of your game and full of confidence -not when you havent even scored a goal away this year!! If he will not change for the sake of the bigger picture which is to get in the CL to maintain our status as a club and help out financially then he has to go. I want pragmatism and winning football not some cinderella fantasy make believe football!! We need to go to old tarford with the sane attitude. Far to many times we have gone there and just not been up for the fight. We need to go there and get in their faces and be well yo for it. Don’t see why we cannot beat United at OT. As long as we don’t get any more injuries or sickness. Song, I’d be absolutely amazed (and obviously over the moon) if we won at United. I echo Sean’s comments completely; it’s rare we turn up there with sleeves rolled up. Two very predictable home wins today highlighting further how we MUST take care of our own business until May without looking at those around us. Just think insular and each game as a separate project. We have too. As bad as Chelsea were today City are an animal at the moment. We have to win everybody because City has been very strong and has very easy program until May!! We had 2 chances against Leicester and West Ham but we threw them into the garbage. The Vardy missed penalty was a big moment, and had that gone in, I’m not convinced Spurs would have won. City were fired up today and did look good. But they’re still less consistent compared to last season. And their fixtures will start piling up. 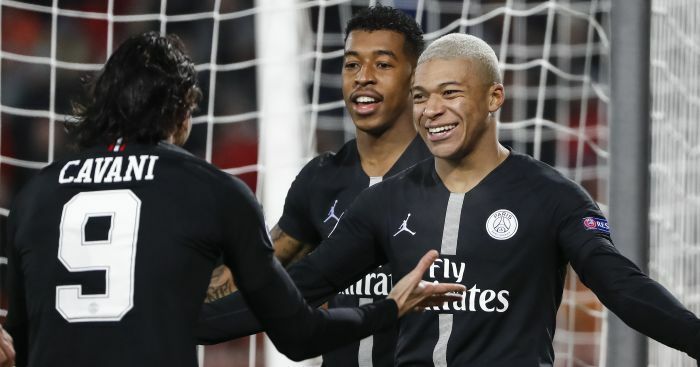 Big game and one I’m looking forward to after a long time ;I hear Cavani got injured today thigh,along with neymar that leaves Mbappe as the main man. I feel We won’t get a better opportunity to win this over two legs. Cavani taken off at half time, Tuchel didn’t seem optimistic but he wasn’t too sure either way at the same time so who knows. Our cause is certainly helped with the lack of Neymar and Cavani. Mbappe on his own is still a worry. They don’t need to include Neymar in the build up now, just over the top or clever through balls to him now and boom, he’s away. They could be even more direct with Mbappe on his own than with the other two. We should be targeting Thiago Silva on their side. He’s 34 now and he’s no Maldini to keep going to 40. Luke Shaw had a very good game yesterday, admittedly against sh*t opposition – let’s hope he can keep Mbappe quiet! Similarly their defence won’t be looking forward to Rashford, Martial, Pogba and JLingz running at them. Fancy us for a 2-1 win in Paris and a 2-0 win at OT. I’m in Abu Dhabi so will have to stay up till midnight to watch it! Would have preferred Neymar to play, in huge games for PSG he tries being the big fish and acts like a show pony, as seen during the world cup. It often has an adverse affect on the team, am glad Cavanin isn’t playing. He just f**king runs like a madman, never lets your defense rest, I reckon we will do it. 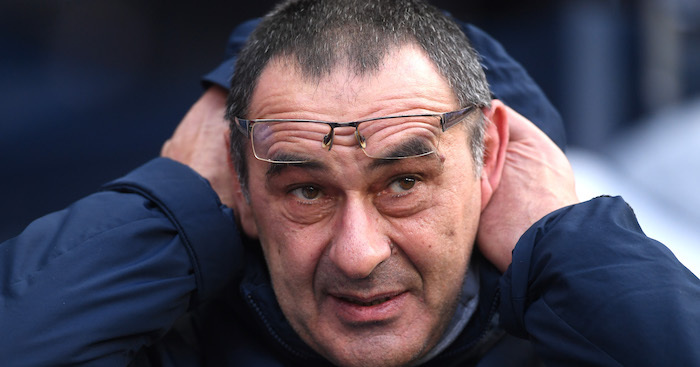 The post Chelsea fans want Conte back as Sarri branded wrong person for job appeared first on teamtalk.com.